CCCCNC provides breastfeeding peer counseling services for the Clinton County Health Department WIC Program (Women, Infants, and Children nutrition program). Breastfeeding Peer Counselors are mothers with personal breastfeeding experience who are trained to offer information, encouragement, and support to pregnant and breastfeeding WIC participants. 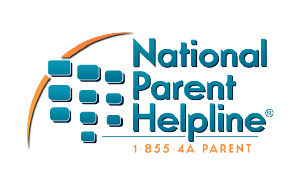 Peer Counselors are available to speak with mothers over the phone or at the WIC clinic in Plattsburgh. Peer Counselors respect all moms’ individual choices and confidentiality, while helping them along every stage of their breastfeeding journey.